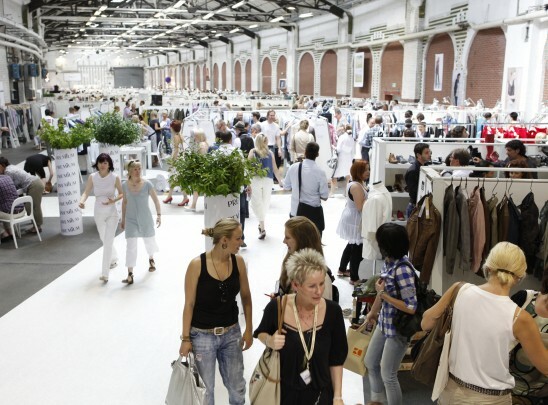 This is our (not so) short-list of the 2016 « must see » denim and fashion trade fairs ! You need dates ? Locations ? Exhibitor lists ? How to register ? You’ll find all answers here ! 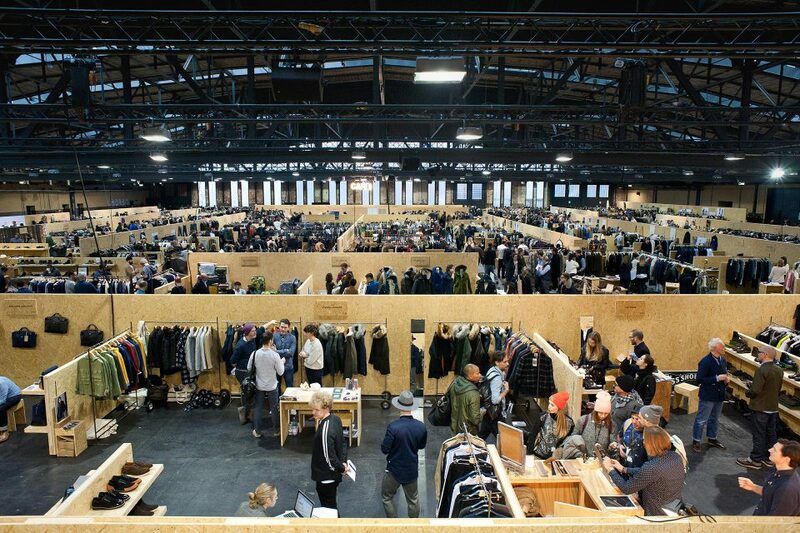 BLUEZONE is MUNICH FABRIC START’s independent concept for the denim and sportswear community. 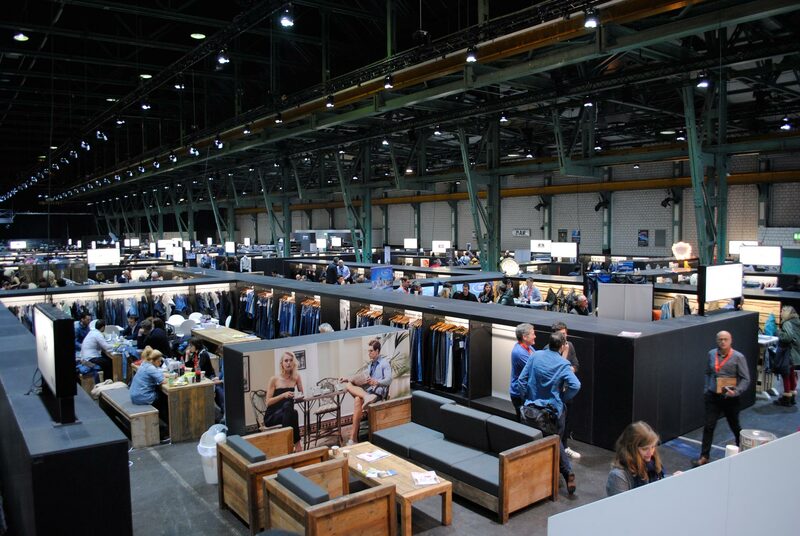 Created as the first trade show specifically dedicated to denim, BLUEZONE offers a unique space, the atmospheric Zenith Hall, for around 80 international suppliers. Cutting-edge denim, finishes and washes, including global leaders among denim, street- and sportswear brands are presented. 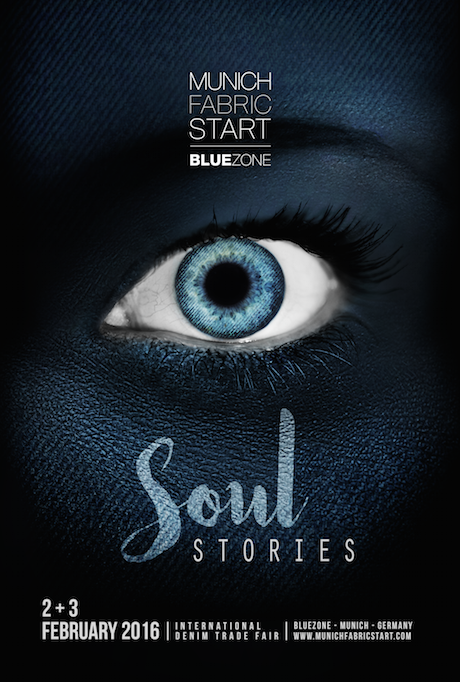 Flats, cords and ready-made denim products complete the BLUEZONE portfolio. Who will exhibit ? Click here ! How to register ? Click here ! 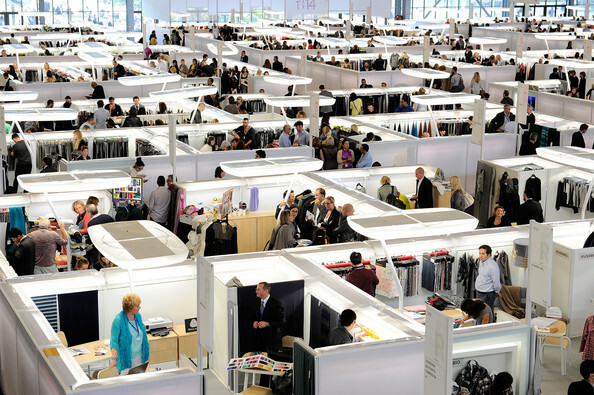 The MFS features more than 600 international fabric suppliers, 200 accessories suppliers and design studios. They will present their innovations in all apparel categories. 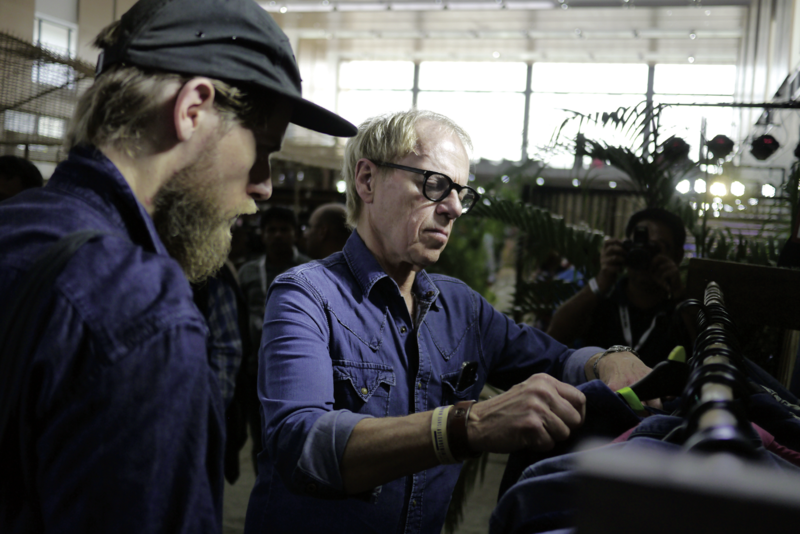 The Bangladesh Denim Expo celebrates the country’s role in shaping the denim scene today, and explores Bangladesh’s position in the industry of the future. The show will also advance compliance for health & safety. Any surplus funds generated by the show will be donated to a seed fund for a Denim university in Bangladesh. Ultimately, this will benefit everyone who trades in this country. Where ? Bangladesh – Dakha – International Convention City Bashundhara. How to register ? On invitation only. Next spring, Amsterdam will be the centre of attention for all those with an indigo heart. The program has something for denim lovers of every kind, from brands and makers to wearers and speakers. From style-setting devotees on the street to the greatest innovators in the industry, together they create the ultimate blue wear. What events ? Click here ! Get the map ! Click here ! Kingpins started out as a tiny denim supply chain show for folks tired of the mad scramble and soul-deadening crush of handshakes and «who are you’s?» and badge-checking.The idea was: keep the exhibitor list tight, invite only the best brands, serve tasty food, treat everyone like family and create an atmosphere that’s conducive for networking and relationship-building. It worked out pretty well. They are still small, but they’ve gone global. You can now find Kingpins shows in New York, Los Angeles, Hong Kong and Amsterdam. Basically, if it’s denim or can be worn with denim – They’ve got it. 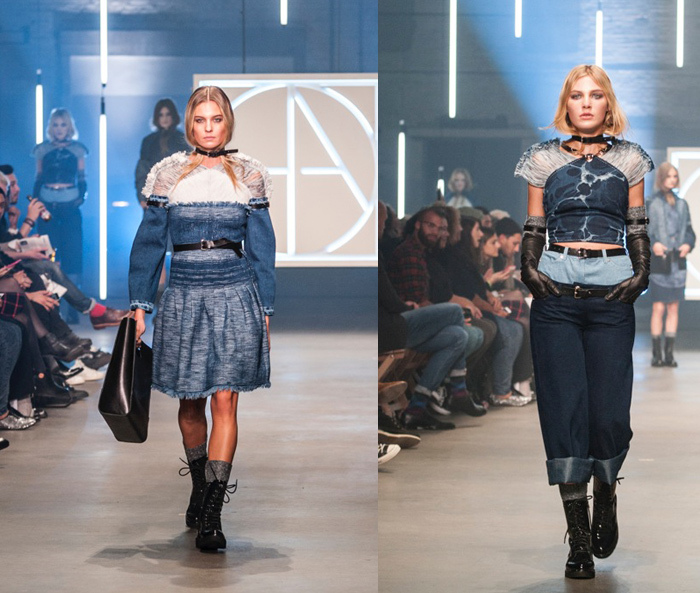 The Global Denim Awards is a first-of-its-kind runway show and competition. This truly innovative initiative, pairs the world’s premier denim mills with emerging designers. Its aim is to connect talent and industry to create a directional platform for the future of denim design, innovation, sustainability and craftsmanship. 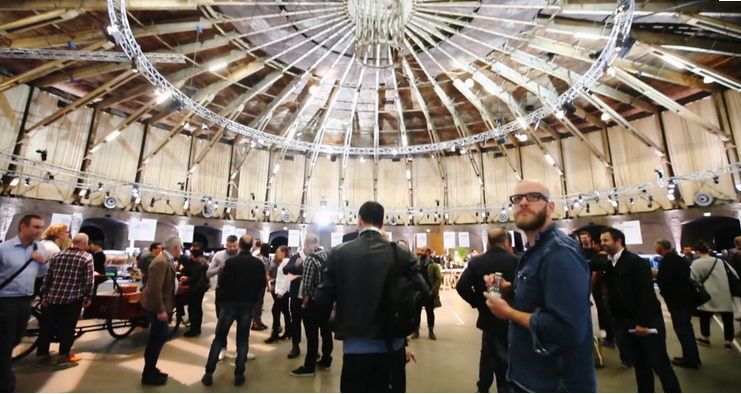 The Global Denim Awards is an initiative of HTNK, Kingpins Show & House of Denim, made possible by e3. 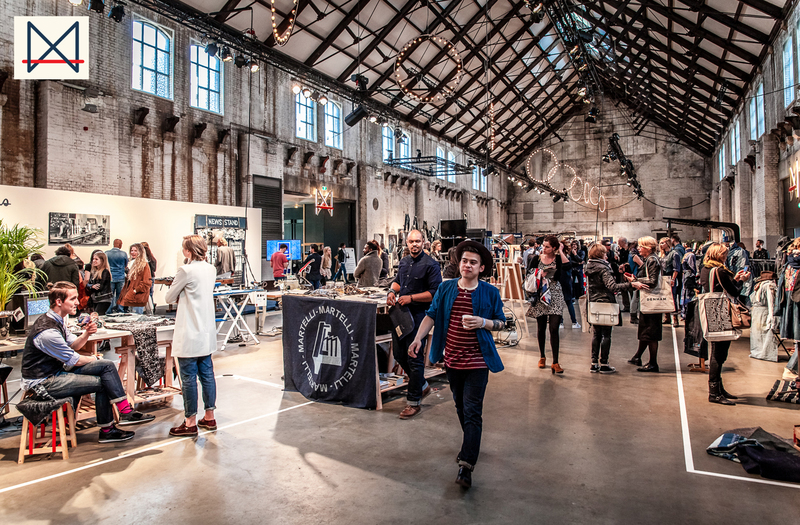 Global Denim Awards coincides with the Amsterdam edition of the Kingpins Show. Where ? Spain – Barcelona – Fira de Barcelona – Avinguda Reina Maria Cristina. Upper Jeanswear is the Denim part of Premiere Vision Tradeshow. It is quite small but it meets the growing demand from fashion brands enriching their denim lines by giving them the keys to successful jeanswear collections. Where ? France – Paris – Parc des expositions Paris Nord – Villepinte. 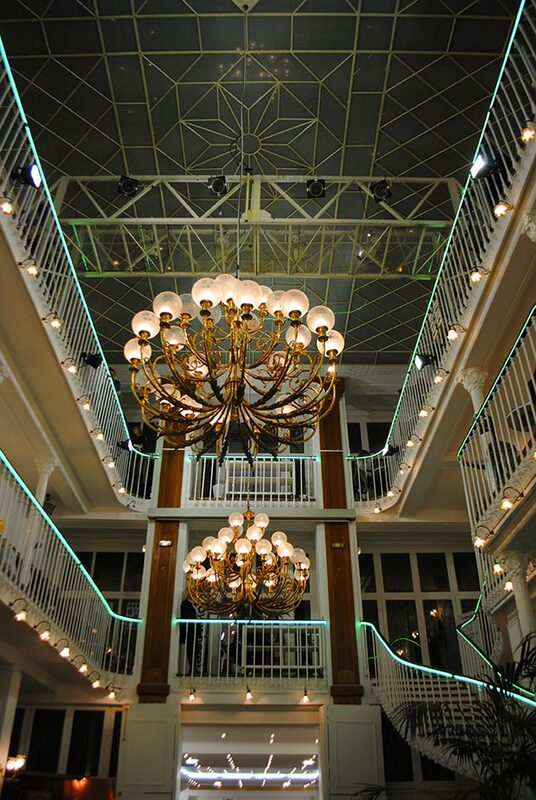 Six complementary shows, brought together in one place, where the entire fashion industry meets. 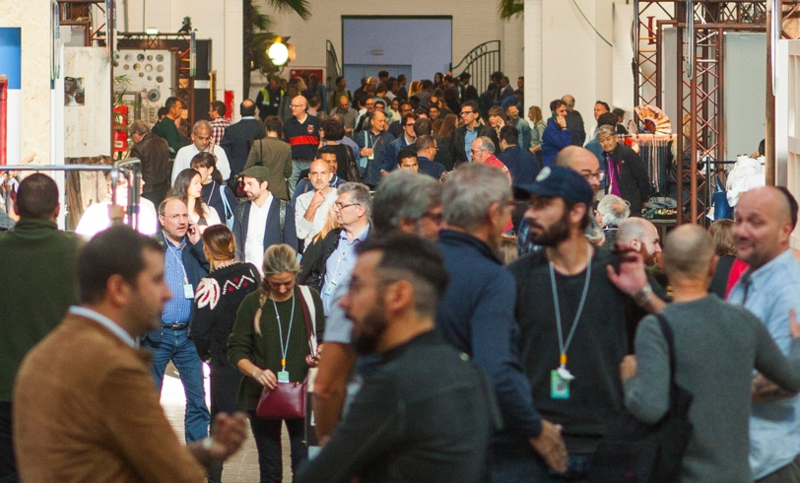 Première Vision Paris is an essential business hub, where 62,000 industry professionals from over 120 countries come together to share ideas, do business, work and build their new collections. 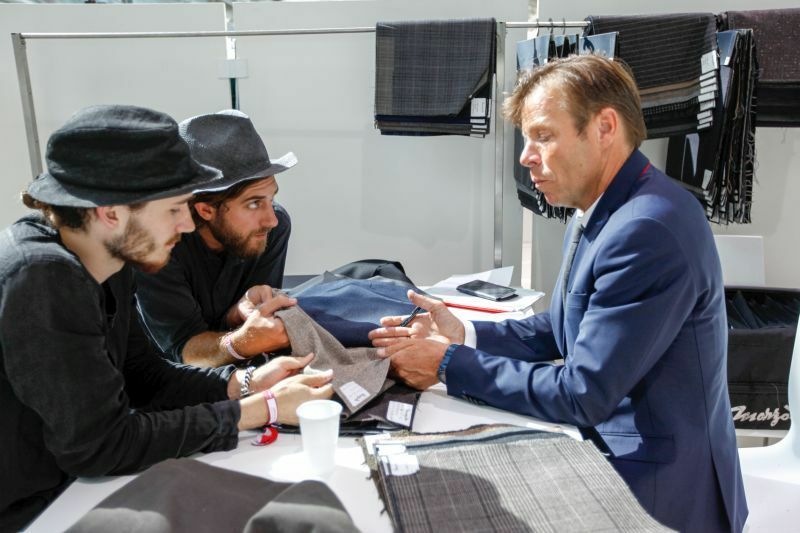 At the earliest possible time, leading international weaving mills as well as fabric and findings manufacturers present a selected portfolio of the latest collection creations and pre-collections for the upcoming season to the buyers and designers of upscale manufactures from throughout Europe. VIEW presents a carefully assembled portfolio according to selective criteria of some 300 high-quality pre collections for the segments VIEW Fabrics, VIEW Denim & Sportswear, VIEW Additionals and VIEW Design Studios. VIEW offers thus the complete range of qualities required by the industry at this early point in time. 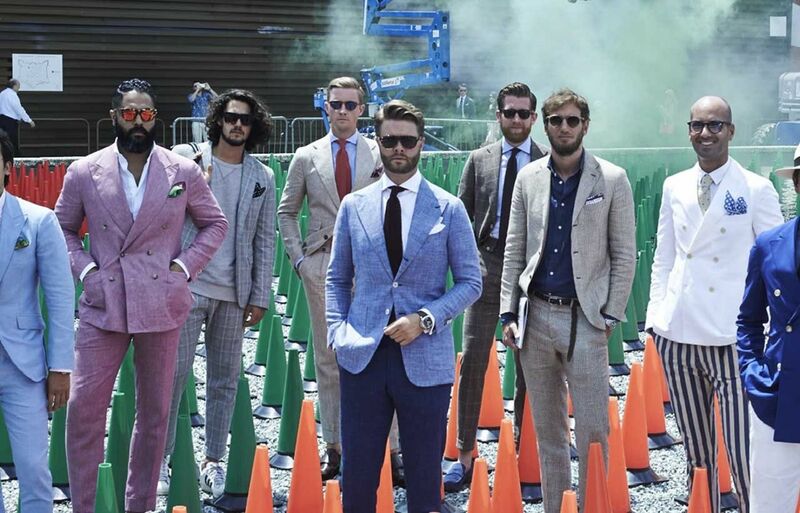 Selvedge Run is a new trade show for menswear, shoes and accessories. A home for brands with character. Craft is the core of the show. Their way of making this philosophy palpable is to choose the exhibiting brands according to a few simple standards they‘ve set for themselves to be important. SEEK is Berlin‘s most progressive contemporary fashion trade show and presents more than 200 brands across the segments of modern menswear, new classics, upper streetwear, selected womenswear, authentic designer collections and lifestyle products. PREMIUM is not mass market but perfection: as a major trade show for Advanced Contemporary Fashion, PREMIUM International Fashion Trade Show has been an inspirer and initiator since 2003 and its brilliance and dynamism set it apart from other trade shows around the world. Featuring around 1,000 brands and 1,800 collections spread over approx. 33,000 m2, PREMIUM is the only trade show in the world that presents fashion and lifestyle at this magnitude and quality. Bright is an original platform which conveys a snapshot of modern lifestyle within an atmosphere relevant to its target group. Since culture is in constant motion, and the influences of its trends are always evolving, the element of its perception fluctuates between art, sport and music. Above all, authenticity is the leading component. MAN and WOMAN shows are dedicated to building a well-edited community of brands from around the globe, each with their own unique identity and determined purpose; all together offering an unparalleled industry perspective. Capsule is the premiere gathering of the finest apparel and accessories brands from around the world. More than a tradeshow, the brands who participate in Capsule make up a community that is shaping the future fashion landscape. Agenda is where passion becomes profit and the business of creativity is conducted in a truly authentic environment. What began as a satellite show with a small grouping of 30 brands has since transcended into the quintessential lifestyle fashion trade show. Agenda’s portfolio now includes six shows, in three cities, expertly curated with over 1,000 brands and a recurring brand-building conference. 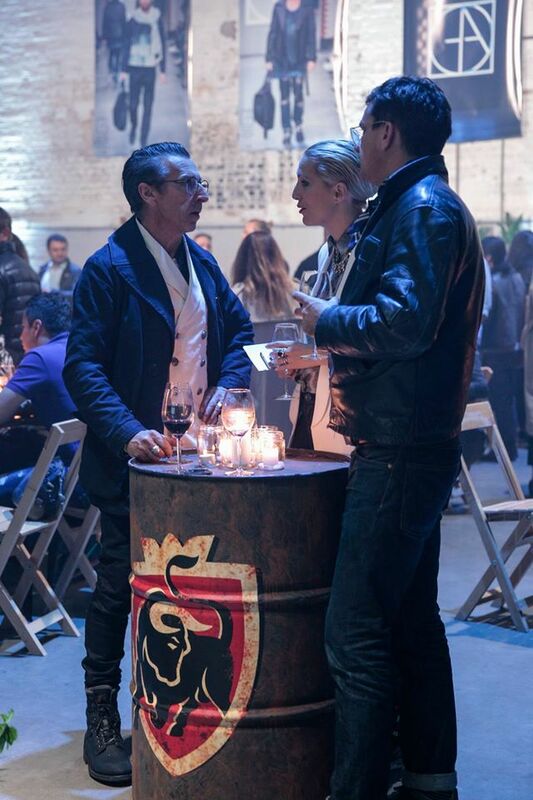 Buyers, brands, investors, distributors, and media hail from around the globe, gathering at Agenda to build partnerships, participate in the community, and grow their businesses. 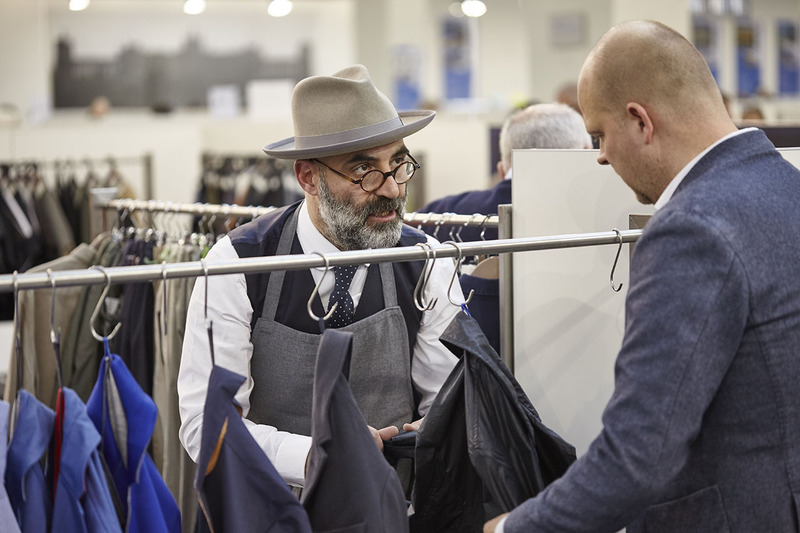 Jacket Required premium menswear show is a trade only event, open exclusively to buyers and members of the press. 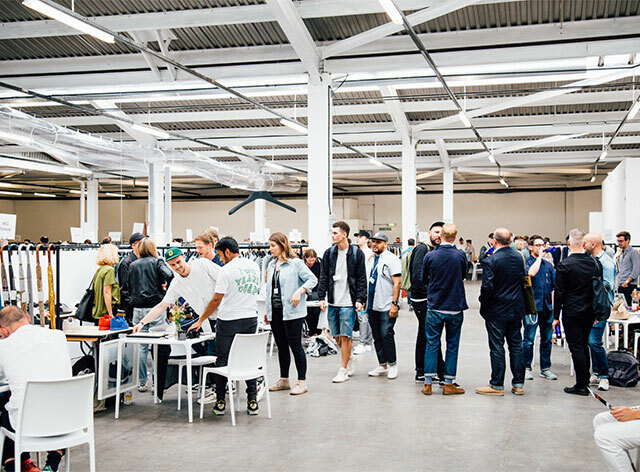 Hosting an inspiring, carefully edited international line-up of contemporary casualwear across apparel, footwear, accessories and lifestyle product over two floors at The Old Truman Brewery, London.